We badly wanted to make a tricycle using old CDs and container for really long time but somehow we kept delaying it for some reason one of which is that we didn't find the right container for it. We had gone through an umpteen number of videos for the same all these years. 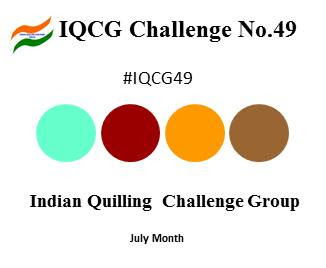 When IQGC posted the colours for this month's challenge, we went through a lot of options until we settled on this. We initially thought of making the basket using tight coils but we didn't have 5mm quilling strips with us. 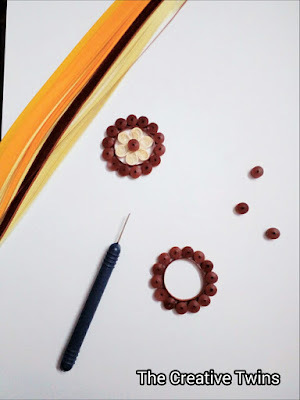 We usually prefer using 3mm strips for the projects we have been making so far and using them to make basket would mean making a number of coils to achieve the same height that one could easily do with half the number of 5mm strips. 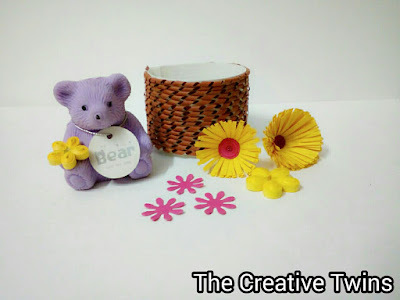 So we had to think of plan B wherein we decided to stick beehive swirls around a paper cup and turn it into a basket. Again this time we were greeted with a challenge in the form of not having any paper cup around to be used. 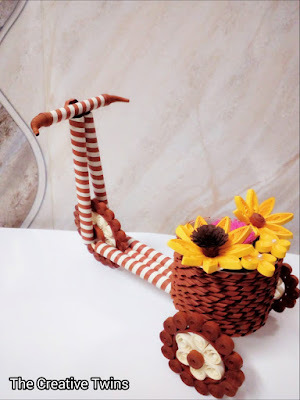 When we almost thought of dropping the idea of making the basket tricycle, we decided to make our own paper basket using weaving technique but it did not please us much so we had to think of yet another option. 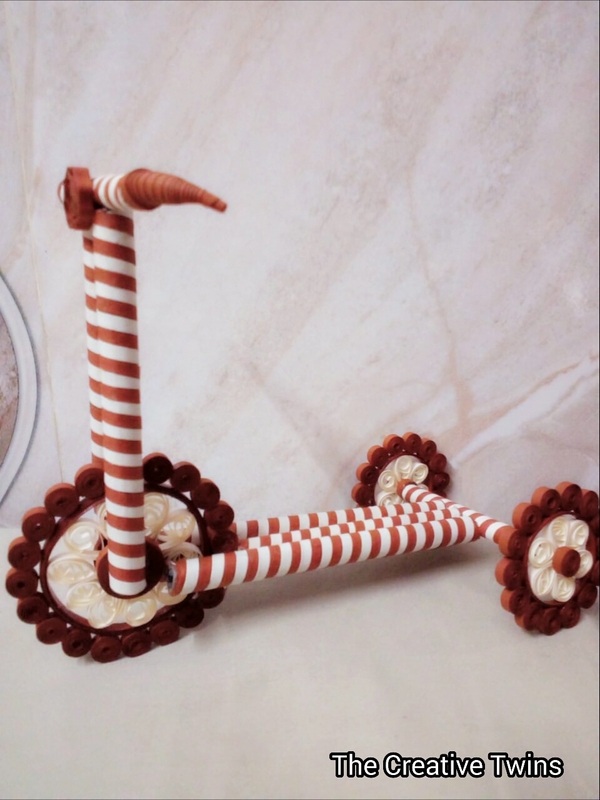 But this time, we were determined that nothing could stop us from making a tricycle and we were pondering over other possibilities. 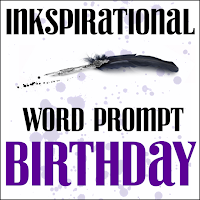 Then we came across quilled tendrils which we had previously seen in DT member Sini's inspiration post for one of the previous challenges. We thought of putting this technique to make basket although we were a bit skeptical in the beginning. We terribly failed in the first few attempts but we knew we were not going to give up. We tried it a couple of times until we became comfortable with this technique. And we did make one basket with it sticking it over a piece of paper and then forming a cylinder and pasting it over a circle paper as the base. You won’t understand the sense of satisfaction and accomplishment we got on completing the basket. After we finished making the tight and loose coils, we started assembling it all together to form wheels and handle. Now came the next challenge- gluing everything in place. It drove us crazy and took lot of time to fit perfectly in place without slipping off. We had to hold it chance by chance for some time until it began to settle. Whoa! What a relief! But the moment we saw the whole project with those charming and blooming flowers, all our tension just evaporated into the air and we felt so pleased with ourselves. What you see now is not just the result of hours of hard work, but also hours of pondering on the perfect technique catered to our needs and within our limitations. 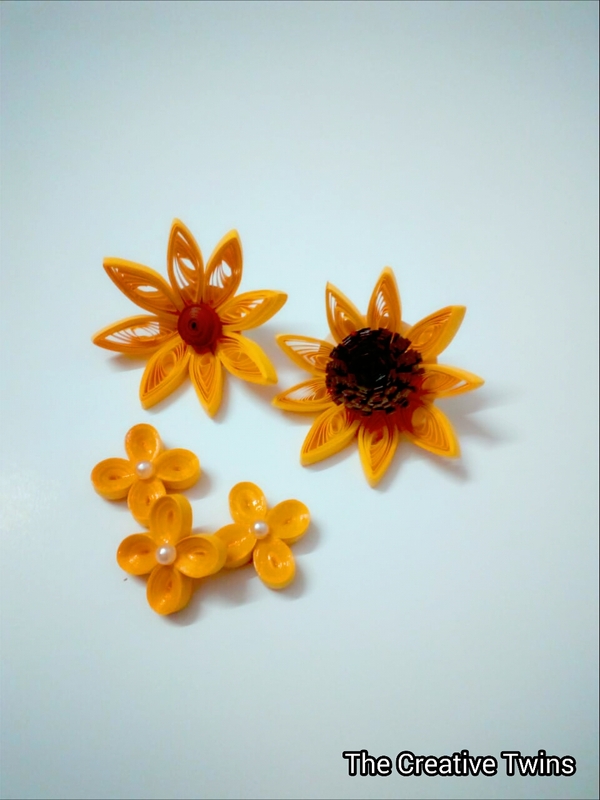 Let us know what you think about this 3-D quilled project. "Learning ignites curiosity we never knew we had." When Back to Basics announced Stepper Card as its theme, we decided to give it a try. 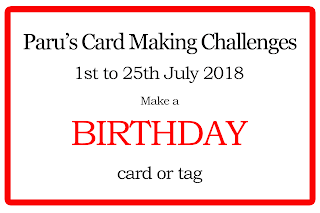 We had never made one, but seen many such cards at Pinterest. We thought making it was complex, but when we saw a tutorial on Youtube, our fears had subsidised. Then began our quest for a design, which was not too tough for beginners like us. We saw many stepper cards with cake on it, so we thought why not give it a try. So without further ado, presenting you a stepper card. 9. 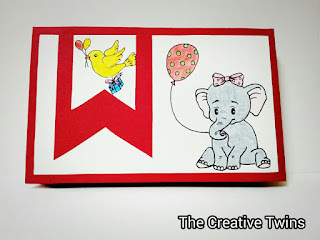 4 CRAFTY CHICKS #412 - "CHARMED LIFE"
Today we have made a wiper card. Everyone likes to learn new things, right? Trying our hands at new and different things is exciting. So when we saw a tutorial for wiper card in Youtube, we knew we were gonna try our hands at it. It is so much fun to make and also to gift someone. 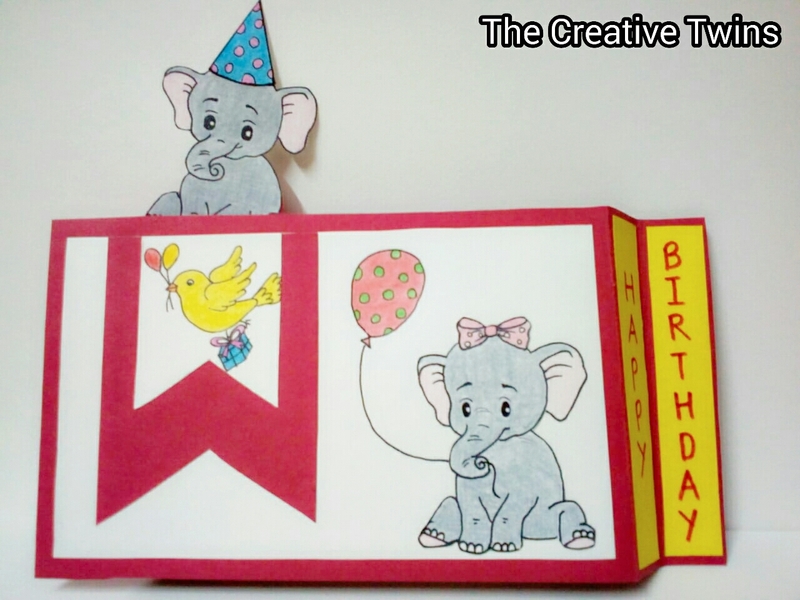 When we saw the theme BIRTHDAY at Parus Card Making Challenges, we thought why not incorporate the theme into wiper card. 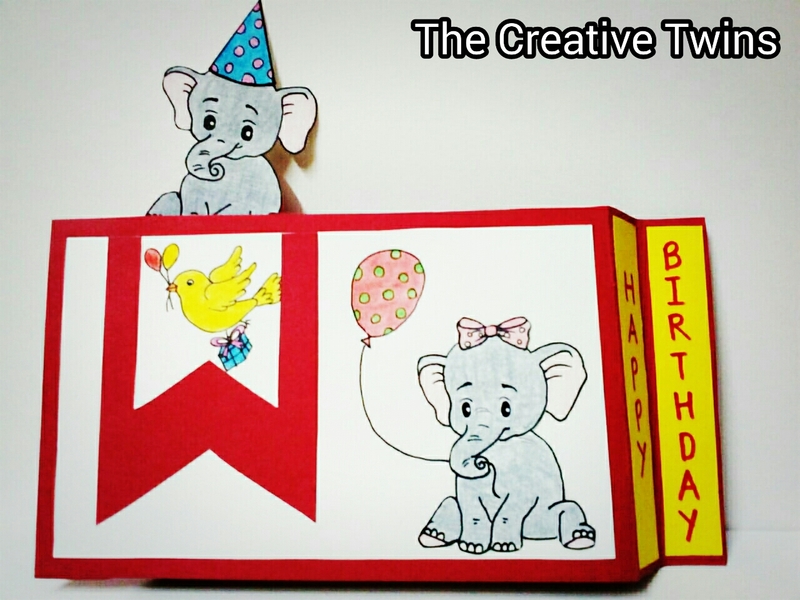 So here is our card with cute hand-drawn elephants. I guess wiper card really adds a dash of excitement and surprise into the card. 11. Challenge 41 "Always Anything Goes"
Whoever said this has definitely told an undeniable fact. 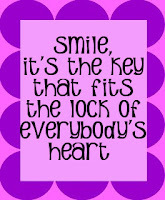 Don’t you agree with us on this? No matter how well you dress up, it might be futile if you have a frown on your face, but no worries when a smile is all you need to add that glam to your look. Without further ado, let us show you today’s card. 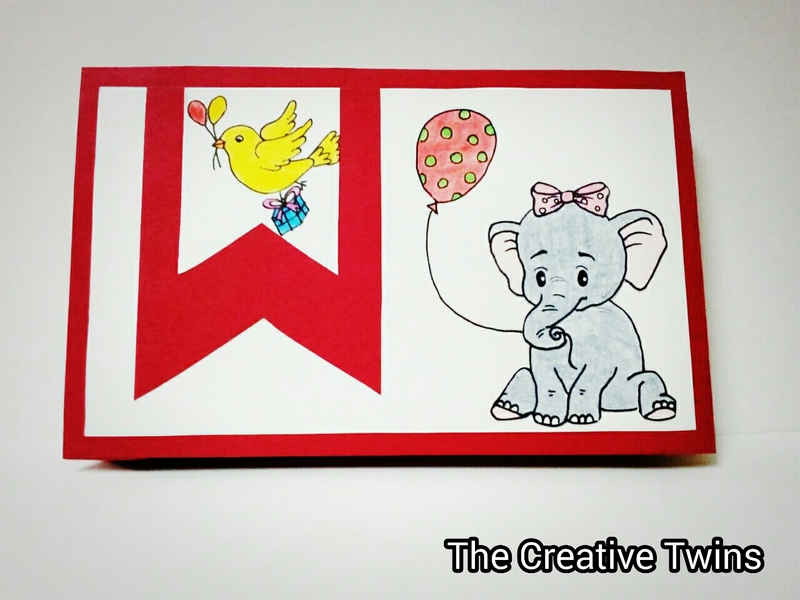 We have used Atlantic Heart Sketch#272 in this card. 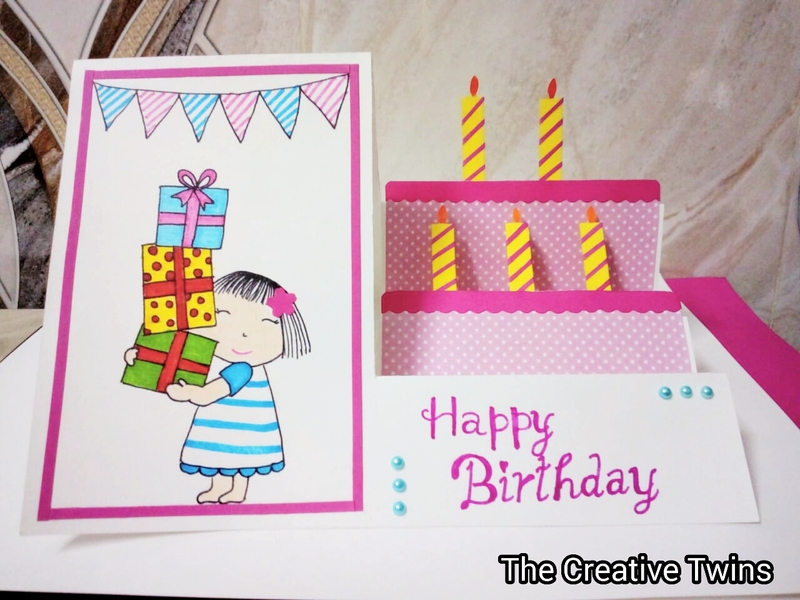 If you have noticed, you would have seen that we usually go with one layer cards as the norm. But we decided to use some layers this time and to be honest, it was challenging for us to put different layers together. Anyways, life is all about learning and we are now learning to add layers in our cards. Here, we have drawn a cute little girl holding a lady bug in her hand. Taking a stroll outside in the garden or a park can uplift your mind in no time. We have also drawn henna inspired designs. 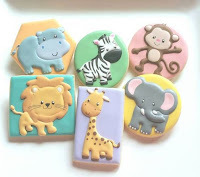 Recently, we purchased two craft punches, so we decide to put them to use. 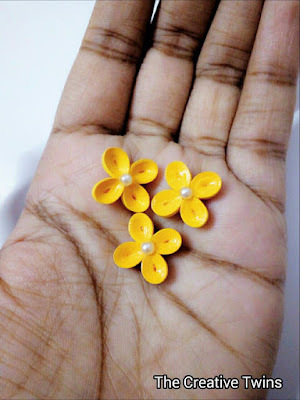 The eight petal flower that you can see is one of them and we have added pearls to add icing on the cake. We have written sentiment in the banner. 22. 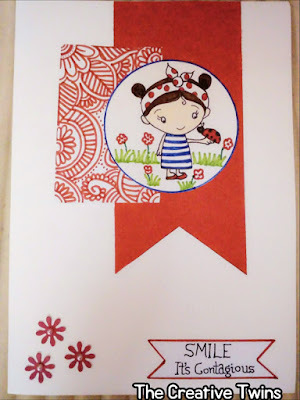 A Bit More Time To Craft Challenge #71 - "Anything Goes"
This card is inspired from the Tuesday Morning Sketch -460. 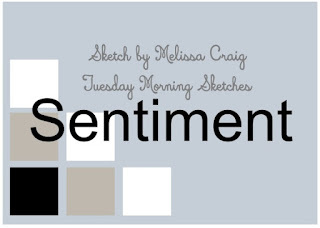 As soon as we saw the sketch, we wanted to include cute animals. 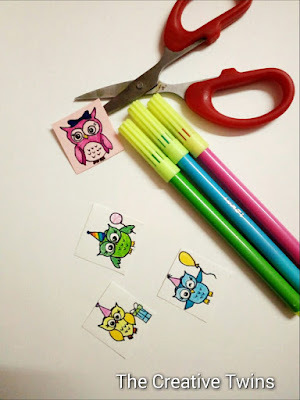 As we were wondering which creature to draw in the small square box, suddenly an idea sparked and we decided to draw owl. So here is our card with cute and quirky owl image. 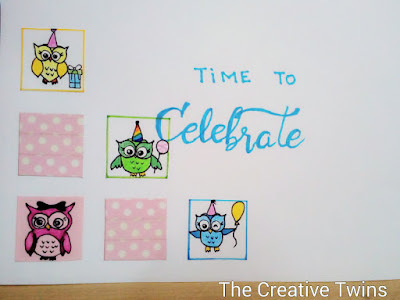 When looking for owl images in the net, we decided to incorporate birthday theme along with this card and stumbled upon party owls. We found these quirky owl images and went gaga over it. 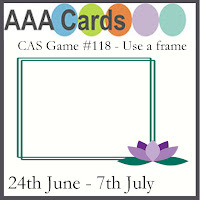 We have also used washi tapes and kept this card CAS. We love how it has turned out. Here is a work-in-progress picture for you. 23. Challenge 537 - Anything Goes!